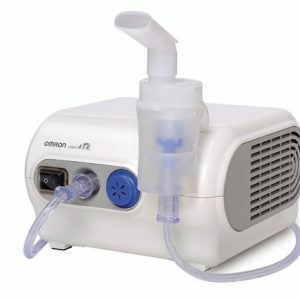 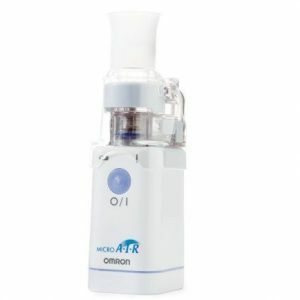 OMRON CompAIR C801 is an everyday compressor nebulizer for treatment of lower airways respiratory diseases like asthma. 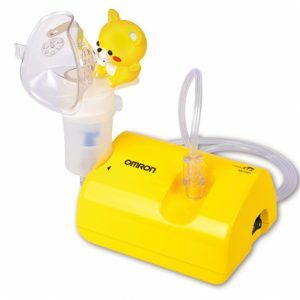 With a low sound level, the CompAIR C801 allows for a very quiet and comfortable operation. 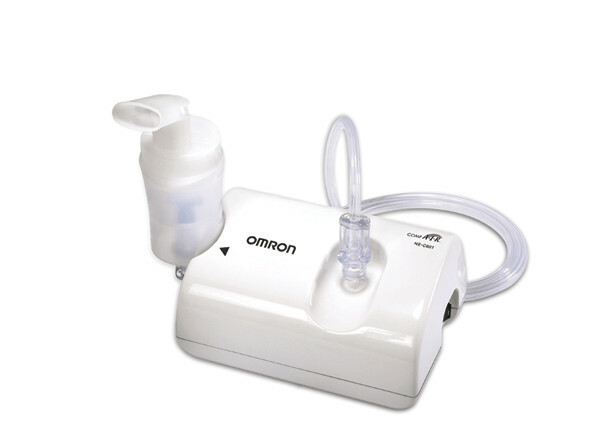 The CompAIR nebulizer kit also features OMRON’s Virtual Valve Technology (V.V.T.) 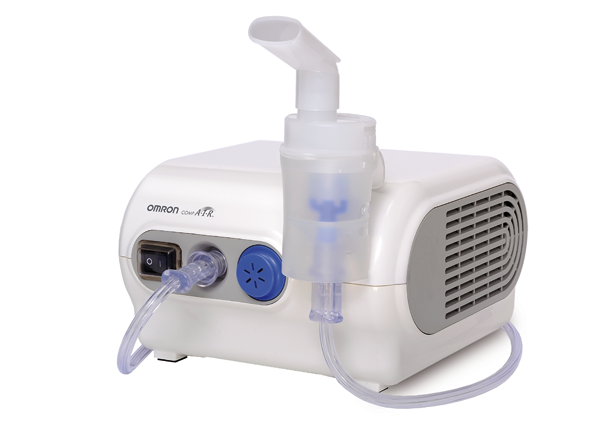 which allows for efficient medication deposition.